Wayne's World- The Official Blogspot of Wayne Royale: WAYNE ROYALE'S MIXXCITY RADIO PRESENTS NEW MUSIC BY SNOOP DOGG- SNOOP DOGG MILLIONAIRE FT. TANVI SHAH! WAYNE ROYALE'S MIXXCITY RADIO PRESENTS NEW MUSIC BY SNOOP DOGG- SNOOP DOGG MILLIONAIRE FT. TANVI SHAH! 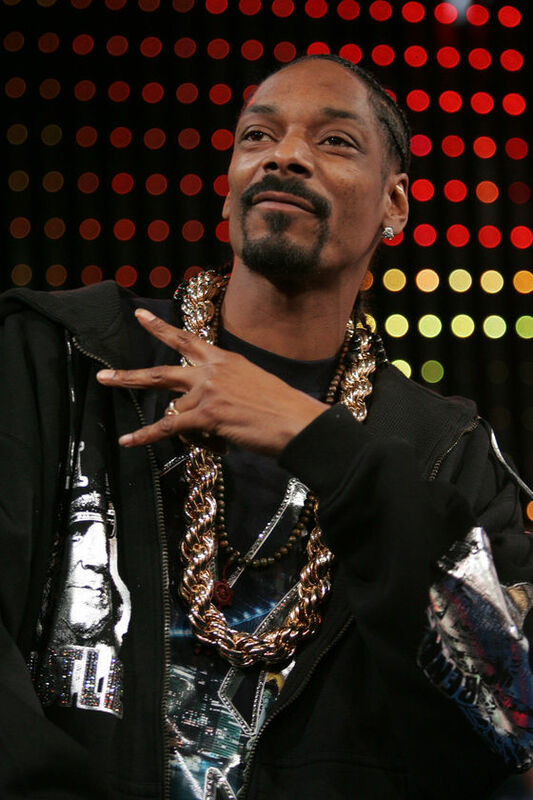 Some new music in the '09 by the big boss dogg, Snoop Dogg. This joint is called Snoop Dogg Millionaire. Click the link below to download!